Google’s new logo has come a long way since they started in 1998! Google today launched its new logo, but not color. Their new logo reflects the company says, the ways in which the famous search engine works for the user, including search, maps, email and many others. 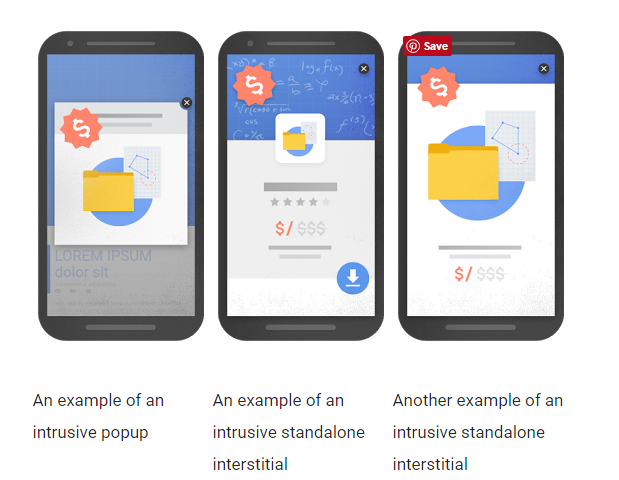 “We think today’s update is a great reflection of all the ways in which Google is working for you over Search, Maps, Gmail, Chrome and many others. We believe that we take the best of Google (simple, neat, colorful , friendly) and remodeled, Google not only for today but for tomorrow’s Google, “they explained from Google. Google changed its Logo so that there can be 1,27,000 listicles on "How Google's Logo evolved over the years.. whoa! It will blow your mind"
Alok Raghuwanshi is an India-based SEO Professional and author of an SEO and social media marketing blog. Have something to add to this story? Share it in the comments.. Thanks and have an amazing day! Google changes the mobile view of search results so that future name will appear on the site over the domain and with more focus on breadcrumbs. It’s the first time reportedly said by the Official Google Webmaster Central Blog that that schema.org is a signal for algorithms. 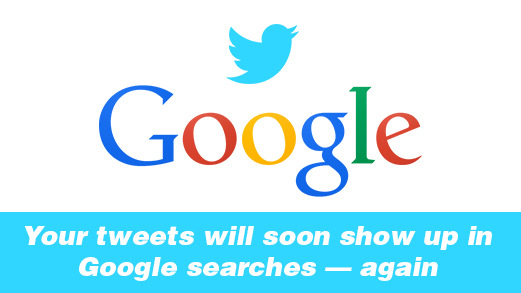 (Bloomberg) ▬ Social networking service Twitter, Inc. (TWTR) and Google (GOOG, GOOGL) Search giant announced that they will sign a partnership to allow tweets to be displayed in search results of Google. This agreement is not new. 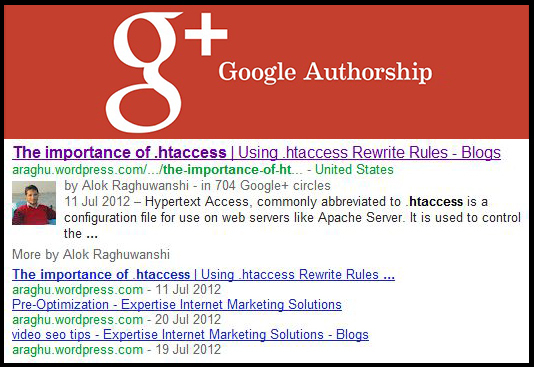 The two groups had already signed a partnership between October 2009 and July 2011, when the flow of tweets were displayed in search results of Google. The new agreement to be signed will begin in the first half of 2015 and the most watched tweets will be displayed in the results of the Web giant search engine says Bloomberg. With this agreement; Twitter will enjoy the reputation of Google to be more visible to users. Thus, the microblogging site traffic and increase its audience. Additionally, users who are not yet registered on Twitter will see popular tweets and why not register on the social network thereafter. Twitter could gain additional market share and generate profits. With this partnership, Google will have access to the microblogging site’s database and its 284 million users and will be able to provide information on trends and popular topics. The agreement signed between the two groups also allows Twitter to reassure investors. Indeed, Google is about 70% of queries in the US and 90% in Europe. Twitter will also get new users to get closer to 1.3 billion Facebook users, its main competitor in the market social networks.